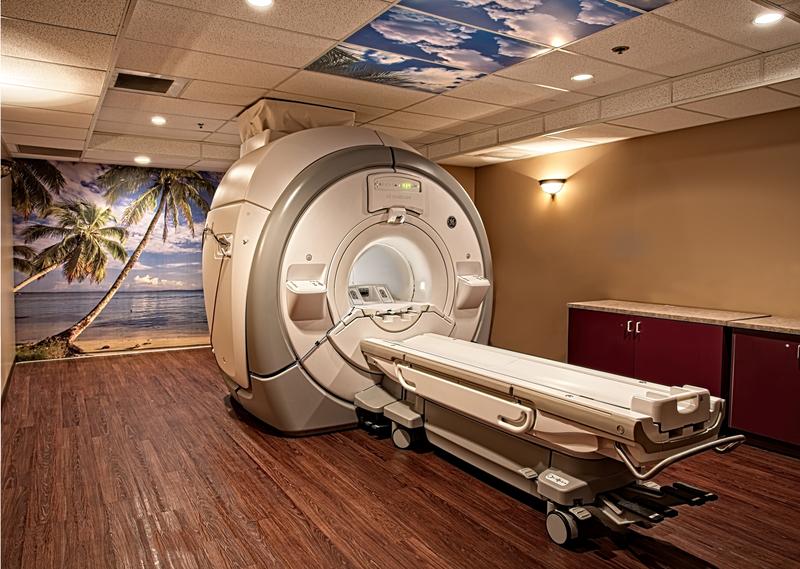 MRI (Magnetic Resonance Imaging) is a technology that uses a magnetic field and radio waves to create extremely detailed high-resolution images of the inside of the body. MRI exams are safe and painless. You may prefer to wear clothes which do not contain zippers, buttons, or other metal. If you do this you will not have to change into a gown for your exam. 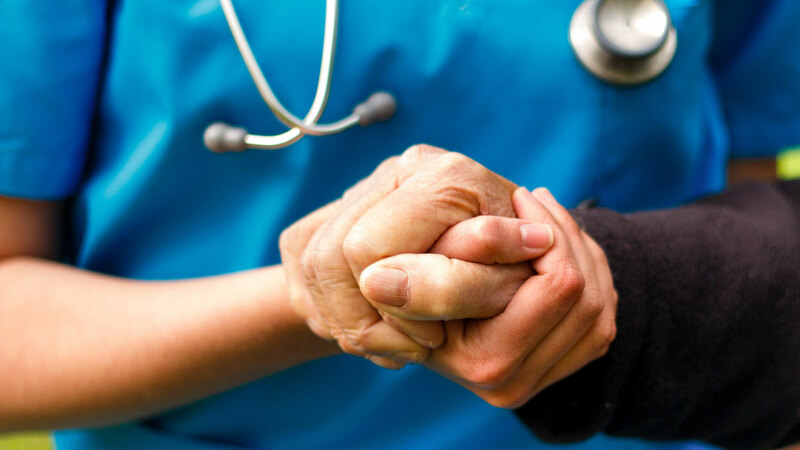 Patient Comfort is Our Priority! Our GE Optima MR450w system has the widest opening of any compact scanner on the market. 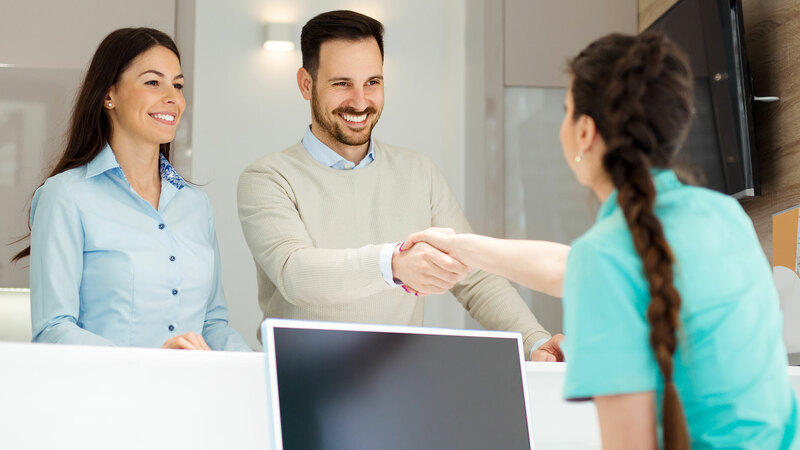 When you arrive, a member of staff will complete a safety checklist with you to make sure that you can be scanned and will answer any questions that you may have. You will need to remove all metal objects such as zips, jewelry, hair grips, etc. before entering the scan room because of the powerful magnet that is used. Credit cards are also affected by the magnet – you can leave these and other valuables in the lockers provided. The Technologist will position you on a comfortable couch, which slides into the scanner. You will be asked to keep still while we scan you and produce your images. MRI is a completely harmless procedure, but the scanner can be noisy when it is taking pictures so we will provide you with ear protection or music headphones to listen to. An MRI can usually help provide further diagnosis to abnormalities seen on X-Rays, CT scans, or Ultrasounds. You’ll feel very relaxed in our private spa-like MRI Suite with personalized music. Our MRI has the widest opening of any compact scanner on the market. It has a longer scanning field, which means quicker scans and most of our scans can be completed feet first. 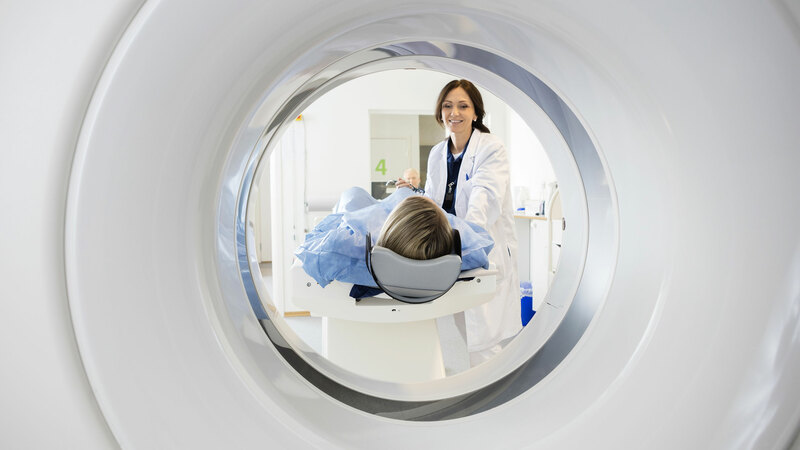 A major benefit to having your MRI at Precision Imaging, is that our MRI produces the excellent image quality you expect, without the image quality compromises of low field “open” MRI systems.